Ignite your book marketing with the inspiring video masterclass that's helped authors sell millions. 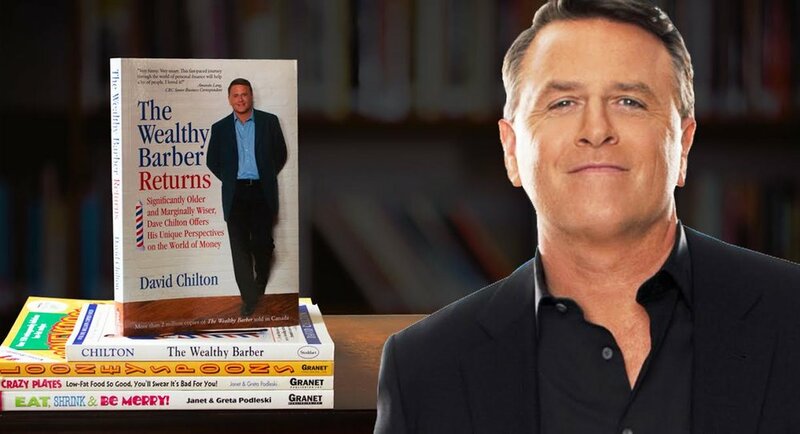 Book-marketing guru and multimillion-selling author David Chilton (The Wealthy Barber book series, CBC's Dragons' Den) has brought his acclaimed marketing masterclass The Chilton Method exclusively to FriesenPress. Five easy-to-follow video modules teach you what it takes to make a great fiction, nonfiction or children's book - and how to sell it to your readers! The Chilton Method is included with all Signature, Masterpiece & Ever After Publishing Paths. Get unlimited on-demand access to the same course used by Random House, Simon & Schuster, and Reader's Digest for just $195. Unlimited on-demand access to the marketing masterclass that blends decades of testing and the latest best practices into one concise course. Learn at your own pace. Five modules, 175 videos, and 17 hours of engaging book-production and marketing insights taught by the highest selling self-published author in Canadian history. Proven strategies for creating incredible online and offline demand for your nonfiction, fiction or children’s book. 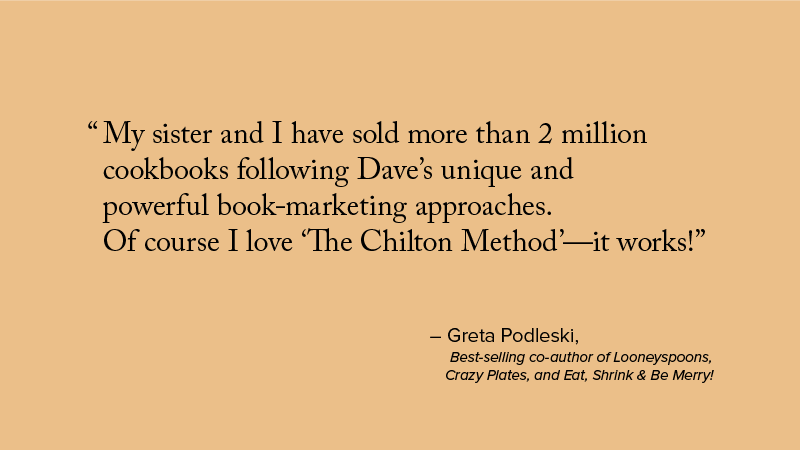 The Chilton Method teaches you everything you need to know to produce, market, and sell a great book. Learn how to avoid the most common pitfalls new authors make when creating and marketing their fiction, nonfiction, or children's book. 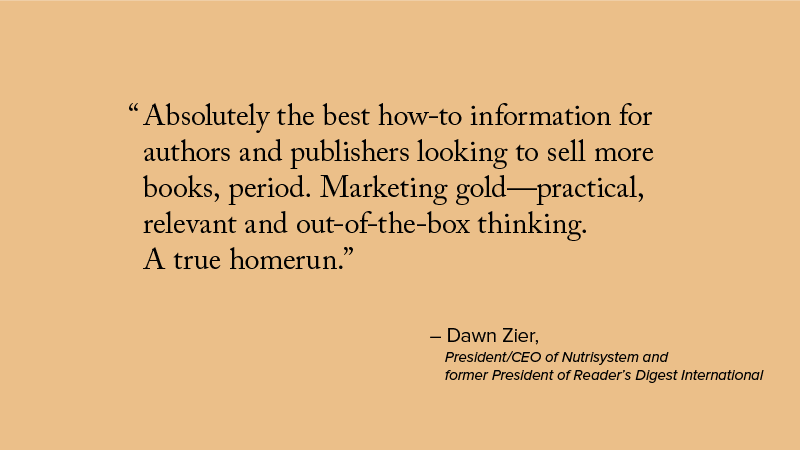 Ignite your book marketing with the same expert strategies used by Random House, Simon & Schuster, Reader's Digest, and more! 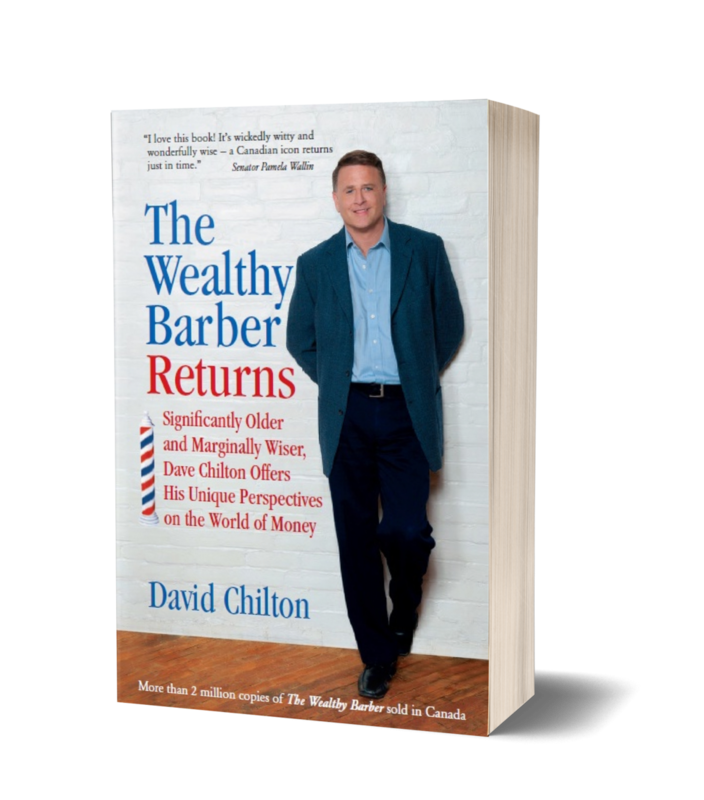 David Chilton is an economics graduate from Wilfrid Laurier University. In 1985, he won the award for the highest mark in the country on the Canadian Securities Course. In 1989, he released The Wealthy Barber. The book went on to sell an astonishing two million copies in Canada. Over the years, Dave also published the bestselling cookbooks Looneyspoons, Crazy Plates and Eat, Shrink & Be Merry! along with authors Janet and Greta Podleski. His true professional passion, however, remains the field of personal finance, where he tries to mix humour and common sense to help people handle their money more wisely. A frequent guest on national TV and radio shows, and a much sought-after speaker, Dave lives just outside of Waterloo, Ontario.